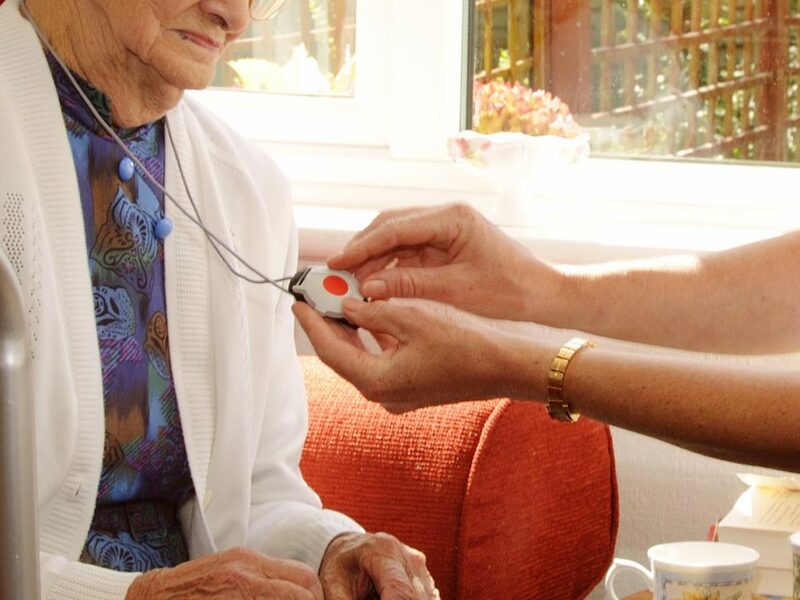 There are many devices available on the market today that allow the elderly to maintain their independence. Read on to find out more. 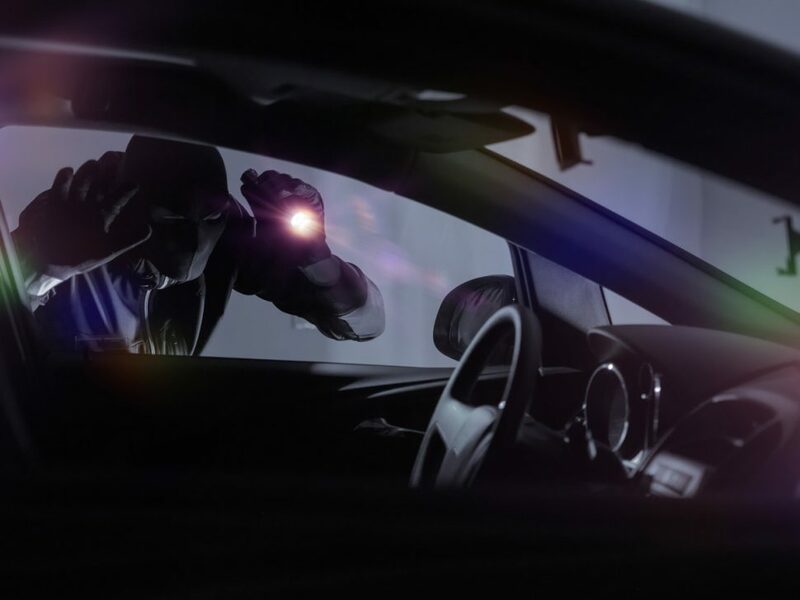 Stats show that 7 out of 10 cars are stolen once thieves break into homes. Read on to find out important security measures to prevent this from happening. Home protection is something you should take very seriously. 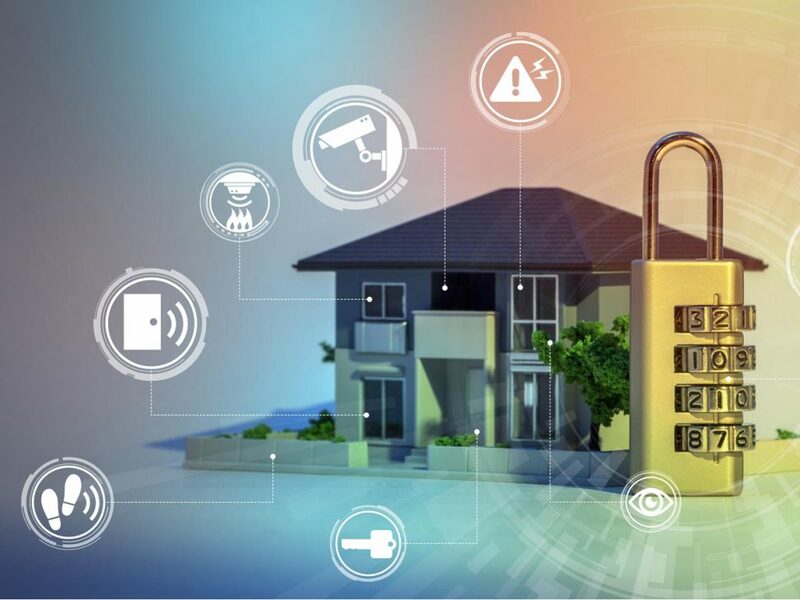 Here are a few reasons why it’s important to keep your security systems up to date. If you’re looking at having a new home alarm system installed, or you have an existing system, you could be affected by the NBN rollout. Read on to see why. Burglaries are on the rise in Brisbane. 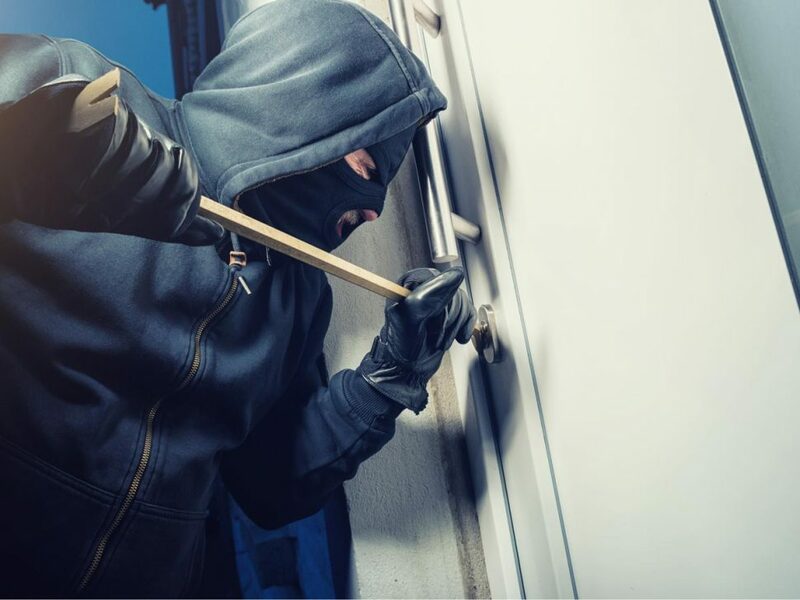 If you don’t have a home security system, your home has a higher chance of being broken into. 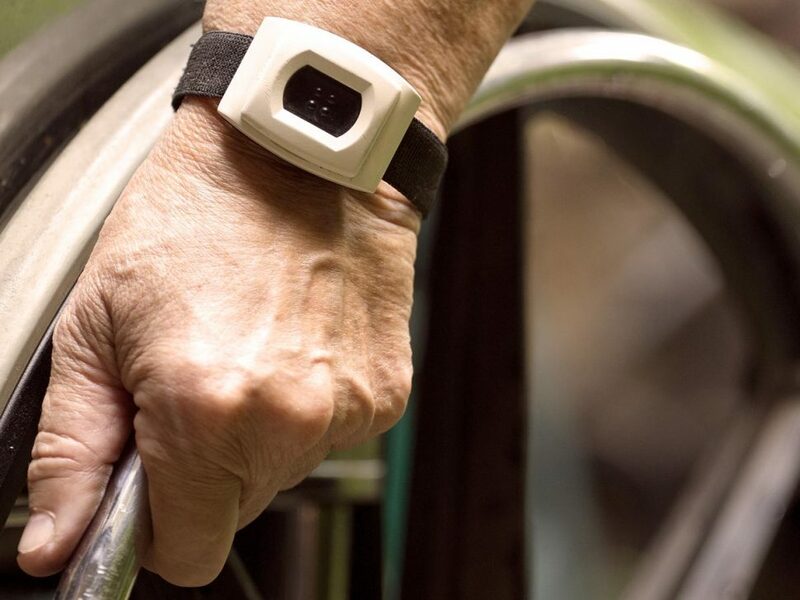 Every year, one in three elderly people have a fall or suffer significant illness at home. 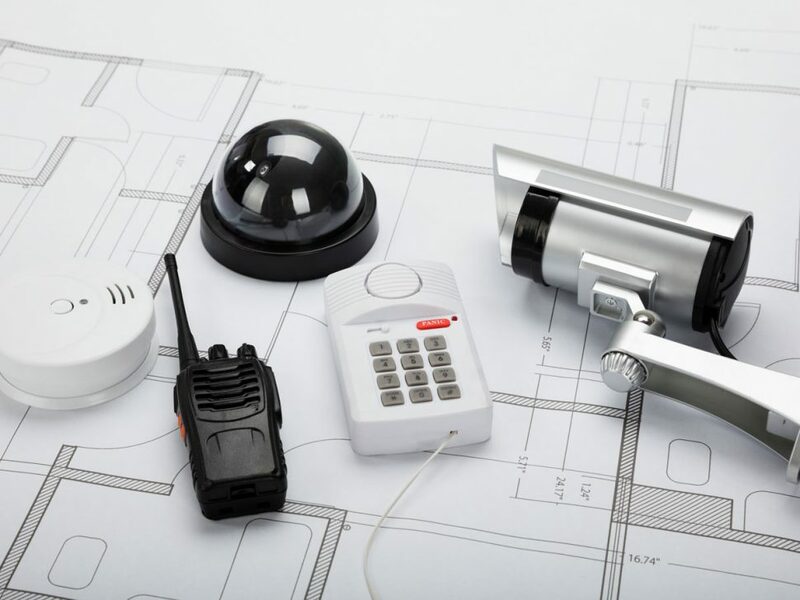 Having a monitored medical alarm system in place can be a lifesaver in these types of situations – and here’s a few reasons why!